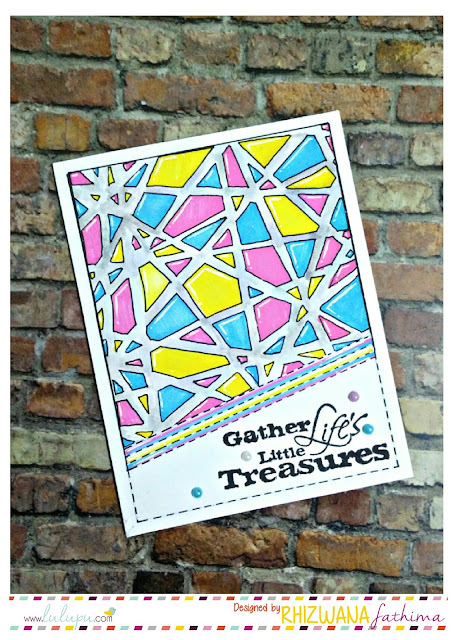 Today we are sharing our very first game for you all to participate in and enjoy! We have created a Crossword puzzle to challenge your crafting knowledge. It has words pertaining to brand names, designer names, techniques or methods we use and various abbreviations used for several crafting products and techniques. Easy peasy? To play, download the PDF or Excel file from HERE and fill in the answers. The clues are available in the files too. To add your answers to the PDF, click on the 'Fill & Sign' button on the top right in Adobe reader and then click on Add Text. 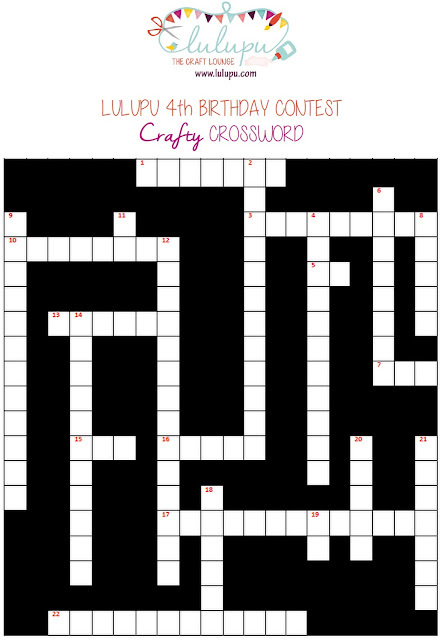 Send the FINISHED CROSSWORD to contests@lulupu.com with "CROSSWORD PUZZLE" in the subject line. Only those entries that get ALL answers right will be eligible to win. 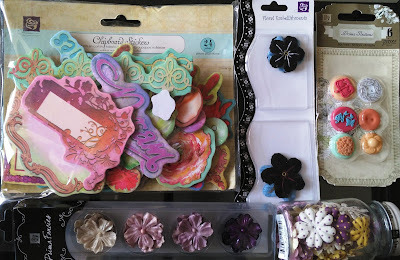 From all the eligible entries, ONE lucky entry picked at RANDOM will win the prize pack. So go ahead get those crafty brains working!! Very interesting idea :) Love to participate! I love solving puzzles.This is so much of fun. Loved solving this crossword puzzle!!! Happy 4th Birthday to us! Join in for a raffle!